15 years in the making, and after incorporating the guidance of several Orthodox scholars and theologians, this book gathers together a plethora of afterlife experiences of Orthodox Christians from all over the world, spanning 2,000 years of Christian history. The reader is taken on a journey from the moment of death to crossing over into the next existence, witnessing the afterlife through the eyes of others who beheld it and were able to tell us their stories. Each aspect of the afterlife presented in the book is grounded first on the Holy Bible, and then an array of early Christian writings is presented to provide a foundation upon which the reader may understand the experiences presented. The entire endeavor began when John Habib was in college and living a very worldly life. After being confronted with an Egyptian monk’s afterlife story, his life was turned around and he then returned to the faith of his youth. From there, John continued to seek out what Orthodox Christianity really has to say about what happens after we die. • What is death and what does it feel like to die? • What will our spirits look like? • What will we see immediately after death? • What is the experience after death? Is it a journey, or do we directly find ourselves in some other place? • What is Hades like? Is it really a fiery torment? Is everyone punished the same? • What is Paradise like? How does it look? What does it feel like being there? • What happens to infants after they die? • Will we see God in heaven? Will we see the Father? The Son? The Holy Spirit? • What will we do in the afterlife? Will it be enjoyable? "Impressive! It will open your eyes—as it did mine—to a whole new level of understanding of what life after death will be like." "In these days of moral relativism ... a much needed antidote to the lethal error that there is nothing to fear after death for anyone.... A treasure trove of our Tradition." “The descriptions of Paradise and Hades are fascinating and should serve as reminders for us all to strive to live holy lives." John Habib came back to the faith of his youth in young adulthood after reading an afterlife story handwritten by an Egyptian Christian monk. This book is the culmination of over fifteen years of research on a quest to arrive at what the Orthodox Christian understanding of the afterlife really is. John is an avid student of Christian history and theology, having written several articles and delivered countless lectures on those subjects. 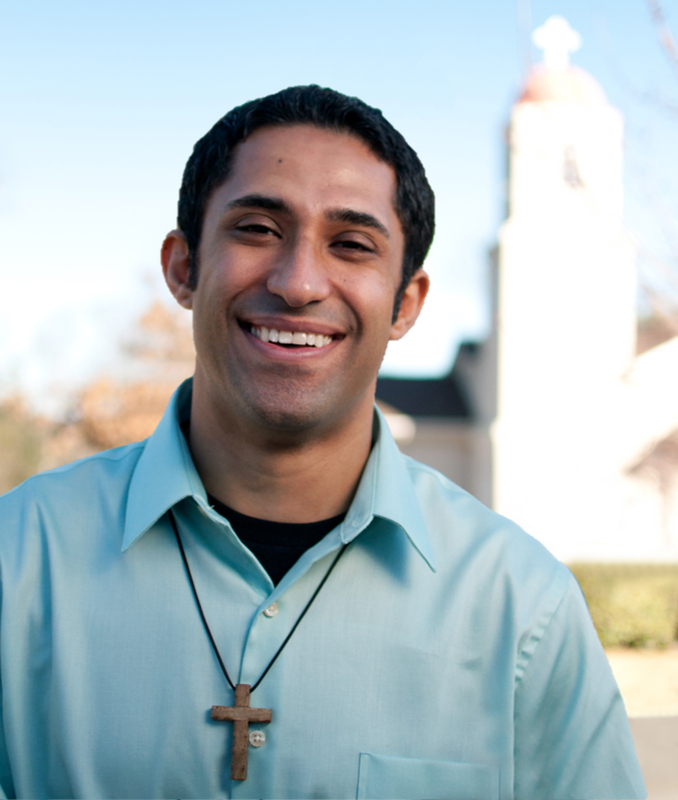 He is also an attorney and serves as a reader in the Coptic Orthodox Church. 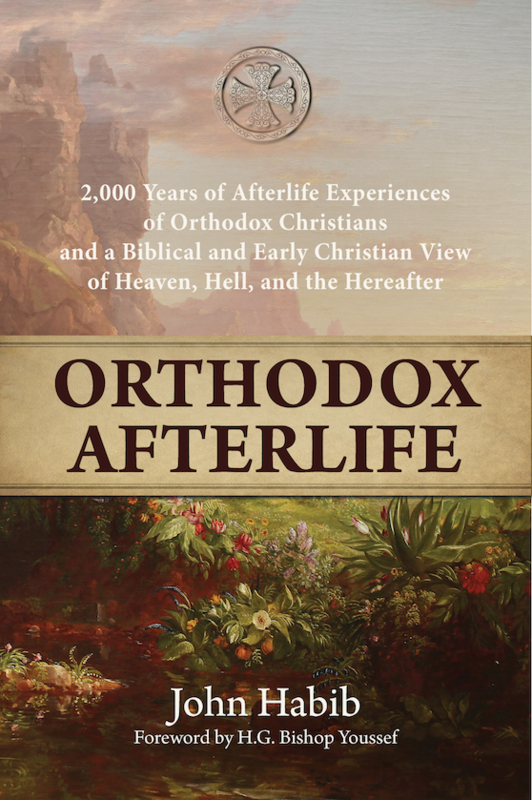 2,000 Years of Afterlife Experiences of Orthodox Christians and a Biblical and Early Christian View of Heaven, Hell, and the Hereafter.